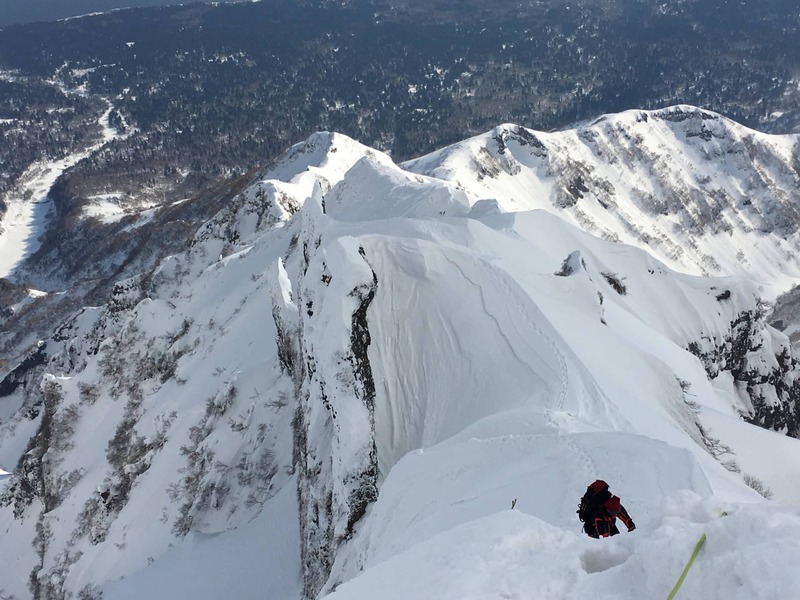 Climb Japan's iconic Mt Rishiri with expert IFMGA certified guide, Takao. Go on this amazing 4-day winter alpine tour - Open to advanced climbers! 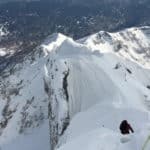 If you are thinking of going on a challenging and rewarding winter alpine climb in Japan, this is what you are looking for! 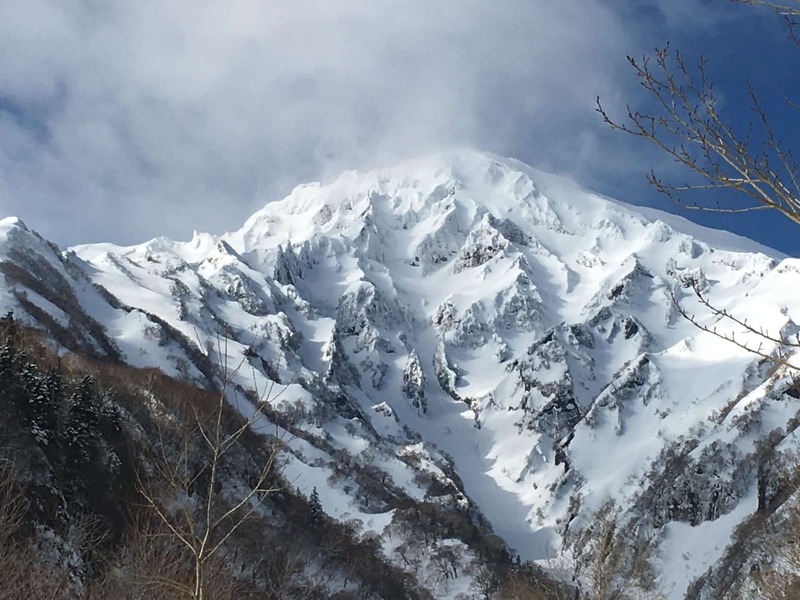 Join me for this wonderful Mt Rishiri ascent. A 4-day program to reach the peak of this impressive conical volcano. Advanced climbers: ready, set… go! 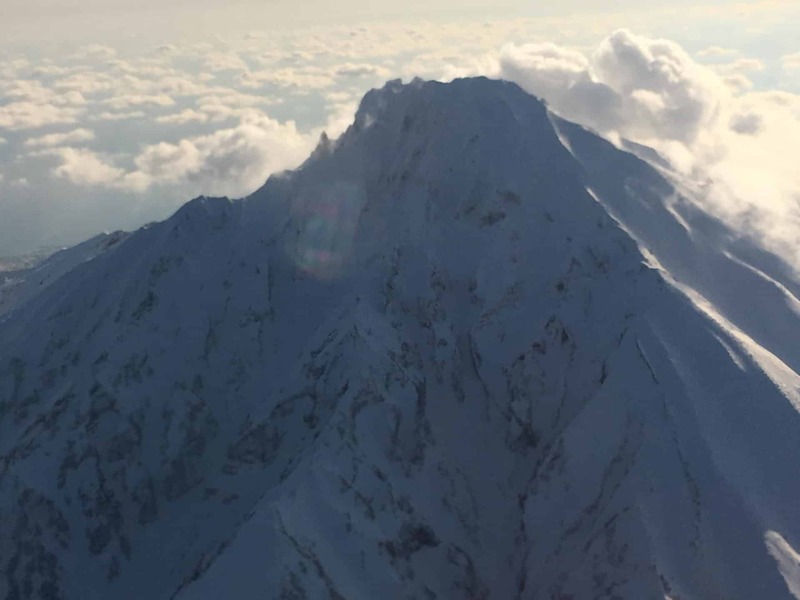 Mt Rishiri is a unique rugged and pointy mountain in Hokkaido. It dominates the Rishiri island. On this program I will lead you along the North East Ridge, a particularly challenging route among the different routes Mt Rishiri offers. For reference, this ascent is similar to the classic Frendo Spur climb in Chamonix during the summer. To begin this program, I will meet you at the Rishiri airport, or directly at the Rishiri ferry port. After that, we will transfer to the parking area and walk towards the Trail head for about 2 hours. 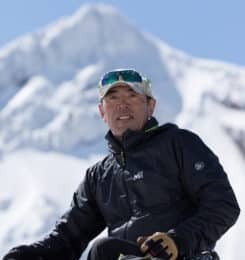 During Day 1 and Day 2, I will guide you towards the summit of Mt Rishiri along the North East Ridge. For the night, we will sleep in tents and bivouacs. Finally, on Day 3 we will reach the Mt Rishiri peak (1,721 m / 5646 ft) and spend the third night in a tent. An extra natural flavor to our tour! On the next and final day, we will descend and later drive back to the ferry port or airport. Keep in mind that this itinerary is subject to the weather conditions. This program is available from March 20th to May 20th. It is not available during the summer, since rock during this season is brittle and not suitable for climbing. Also, during this tour I will only take 1 climber with an Advanced climbing level. 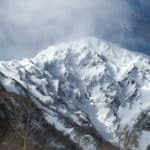 You will also need to have previous alpine experience and some winter mountaineering experience, plus having used crampons. Additionally, know that during this tour we will need to carry all our gear in our own backpacks. I hope to guide you on this fantastic program in Japan next season! 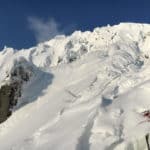 Interested in this Mt Rishiri winter alpine climb, North East Ridge? Request your booking! Also, check out a similar version of this program, available for up to 2 climbers: Mt. 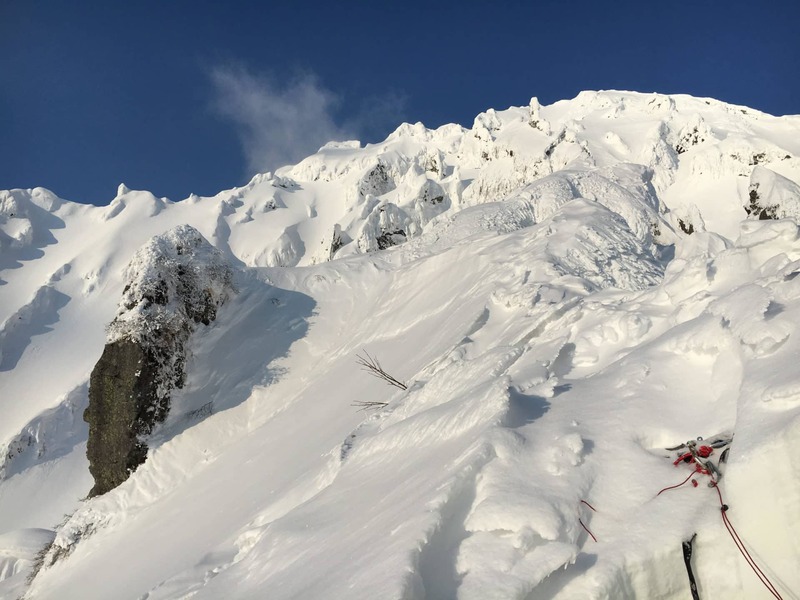 Rishiri winter alpine climb, East Ridge.